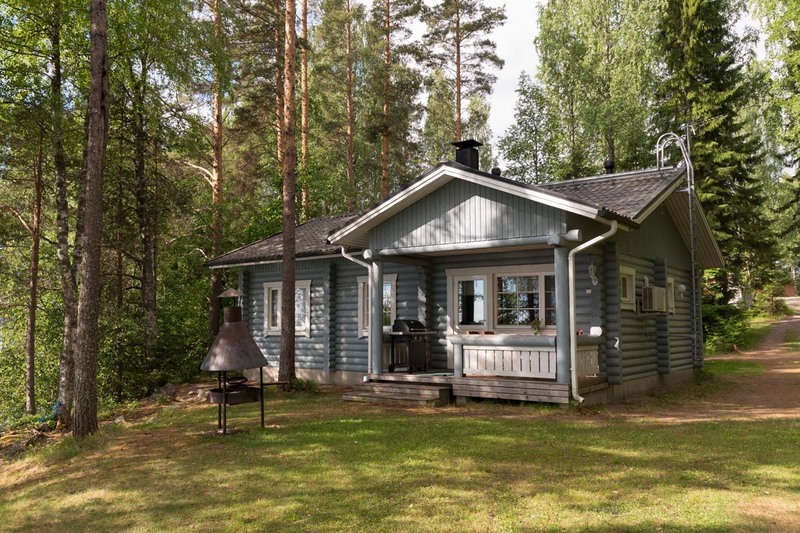 Roundlog cottage: 77 m², terrace 8 m², build in 2004. 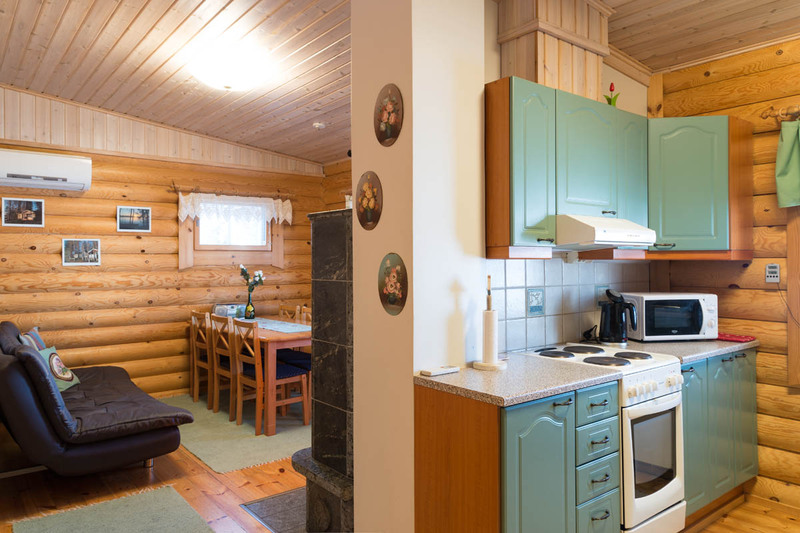 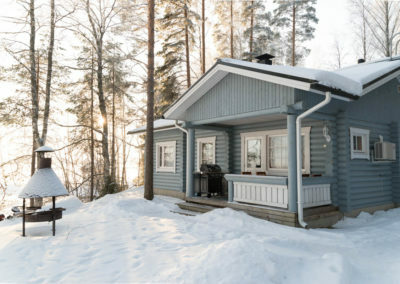 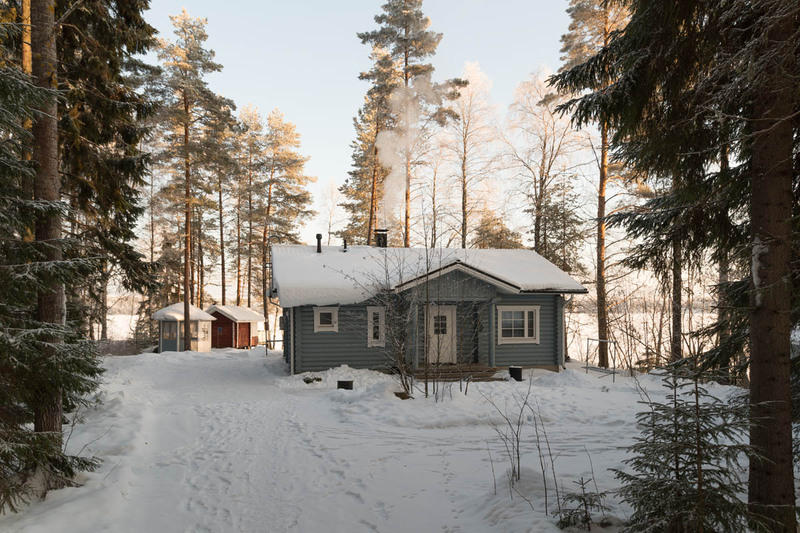 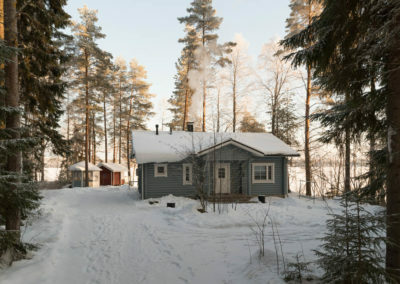 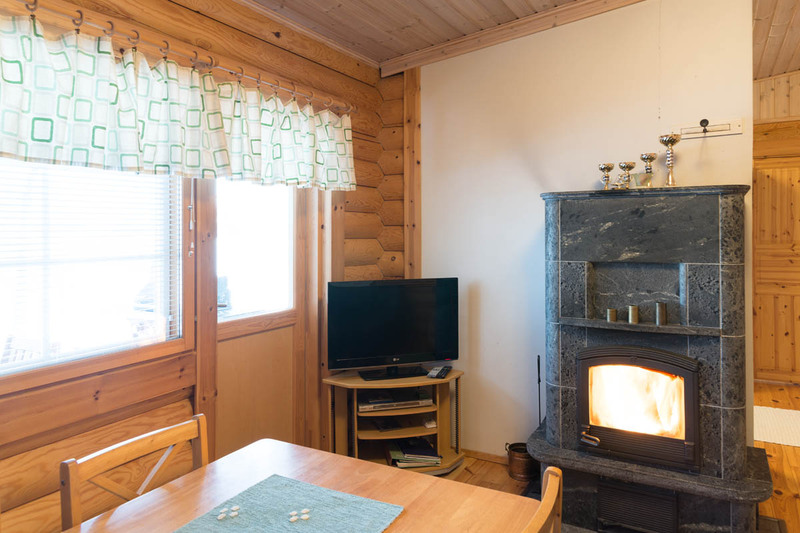 Sleeps 4 + 2, electric heating and fireplace, tap water, 2 bedrooms with 2 beds each, open-plan kitchen + living room with 2 beds, WC, locker room, bathroom, electric sauna. 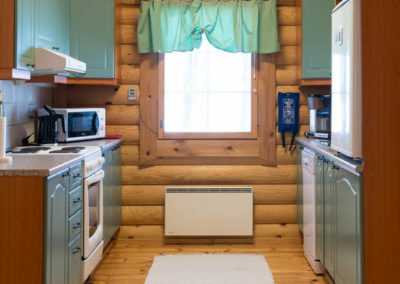 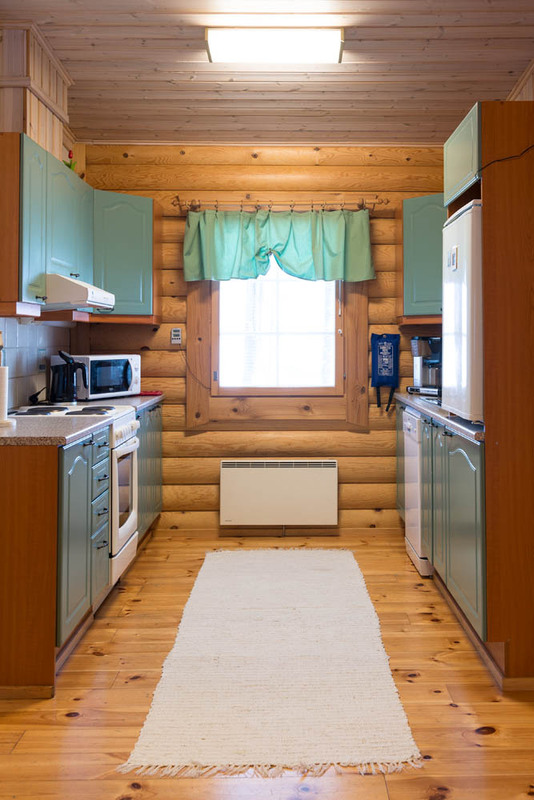 Equipment: dishwasher, washing machine, refrigerator, freezer, electric cooker, coffee maker, electric kettle, microwave oven, kitchen utensils and dishes for 8 persons, TV, DVD, radio. 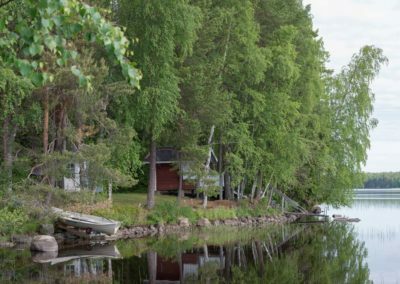 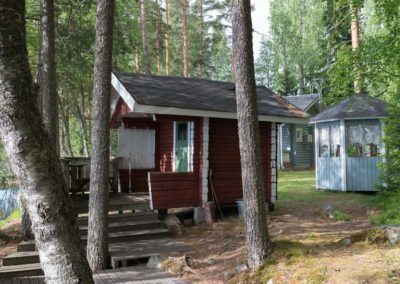 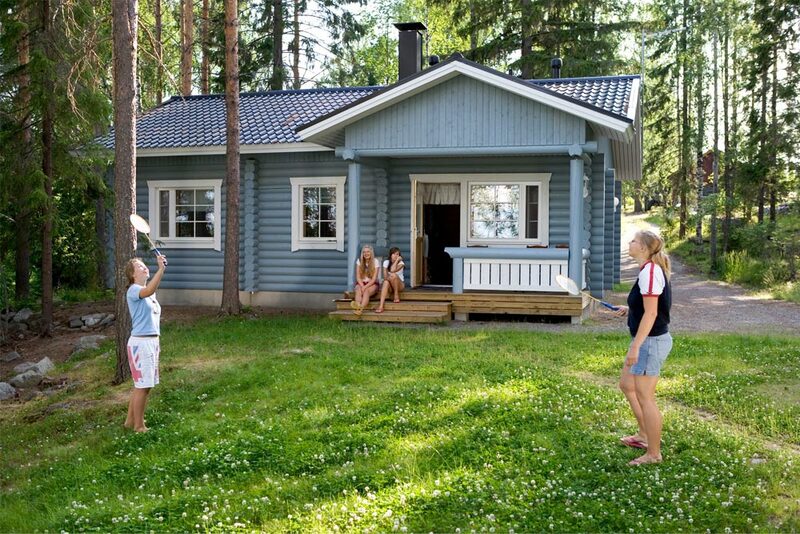 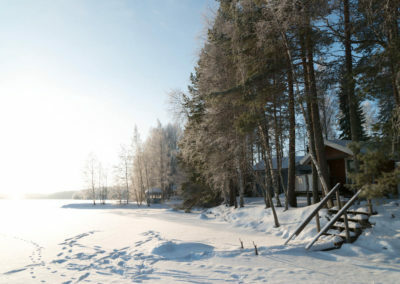 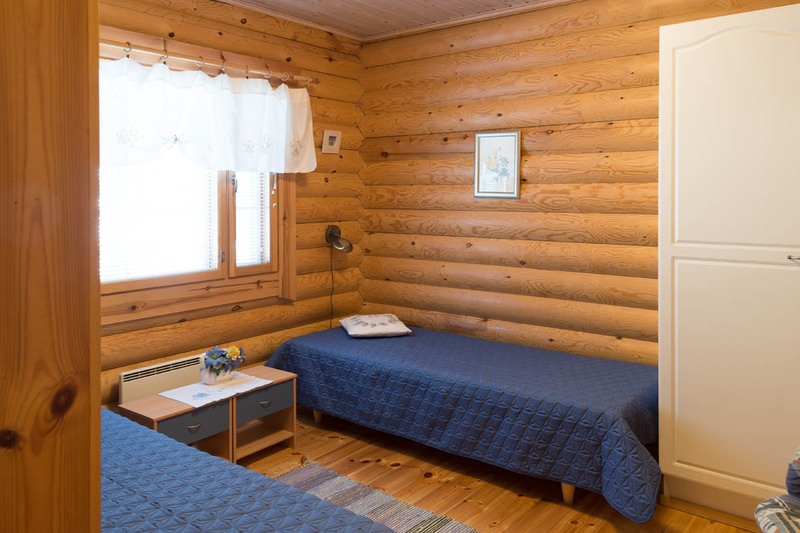 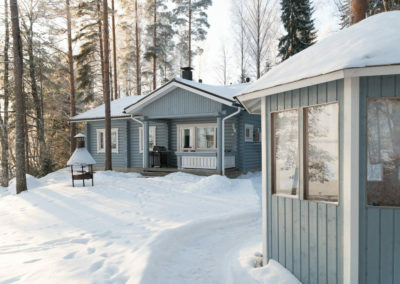 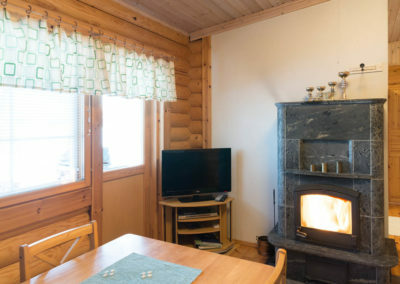 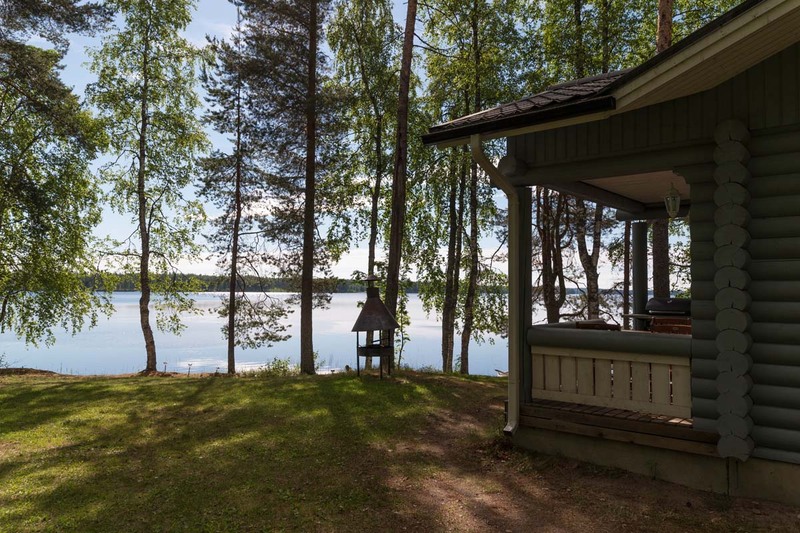 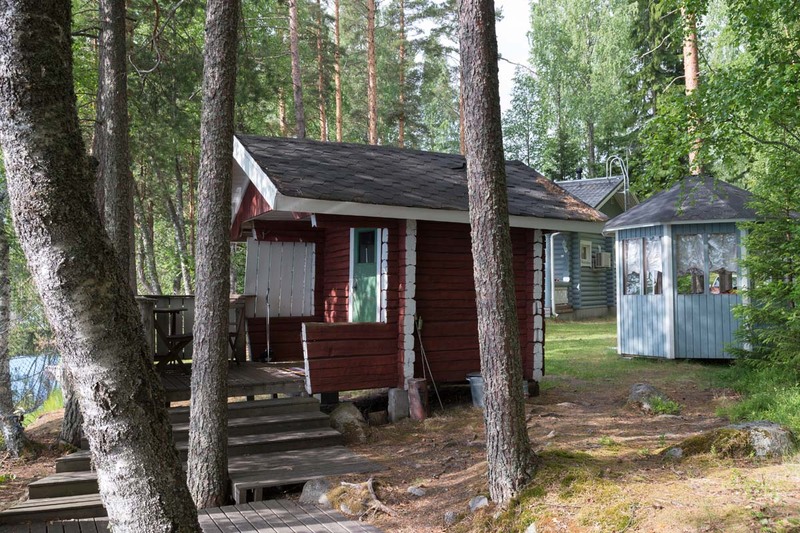 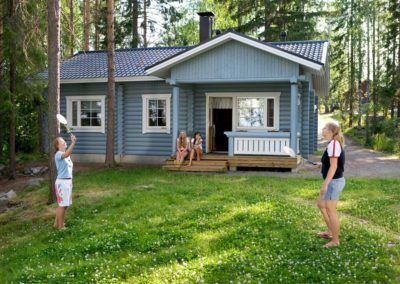 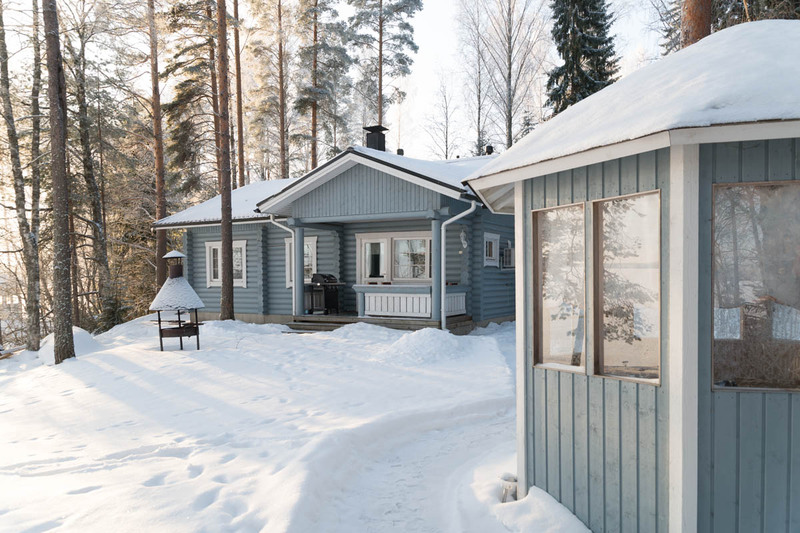 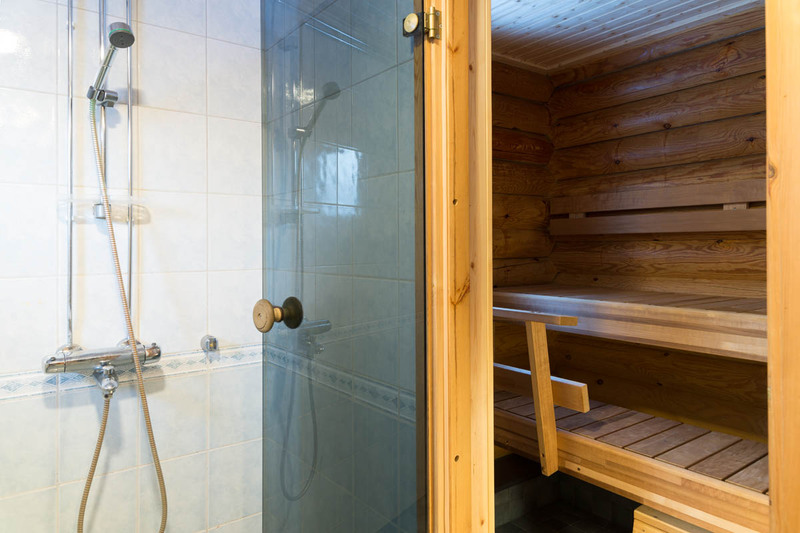 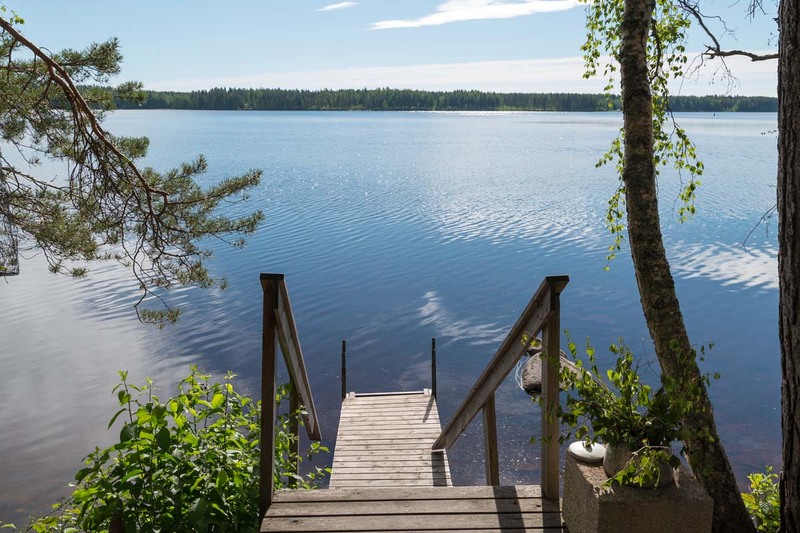 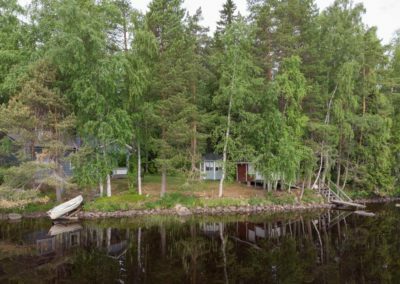 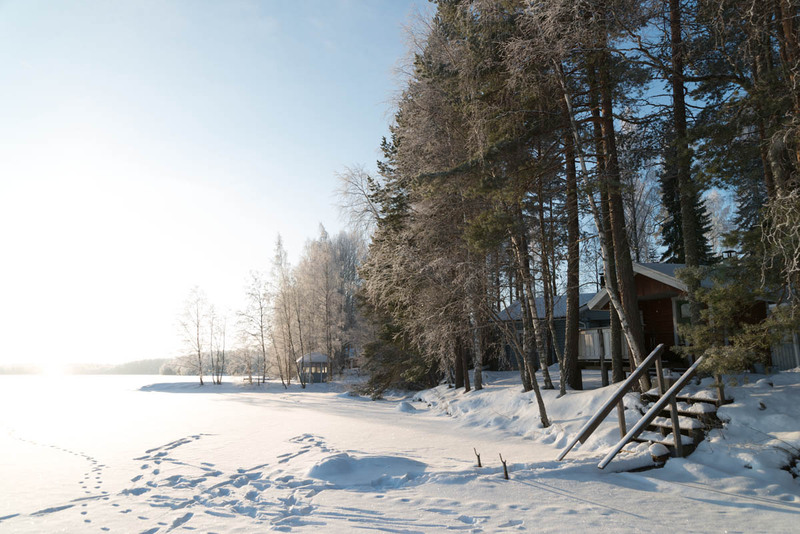 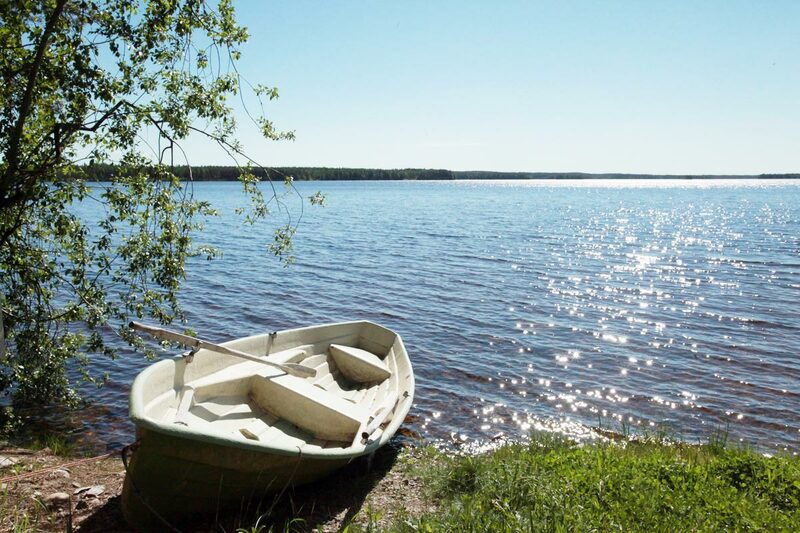 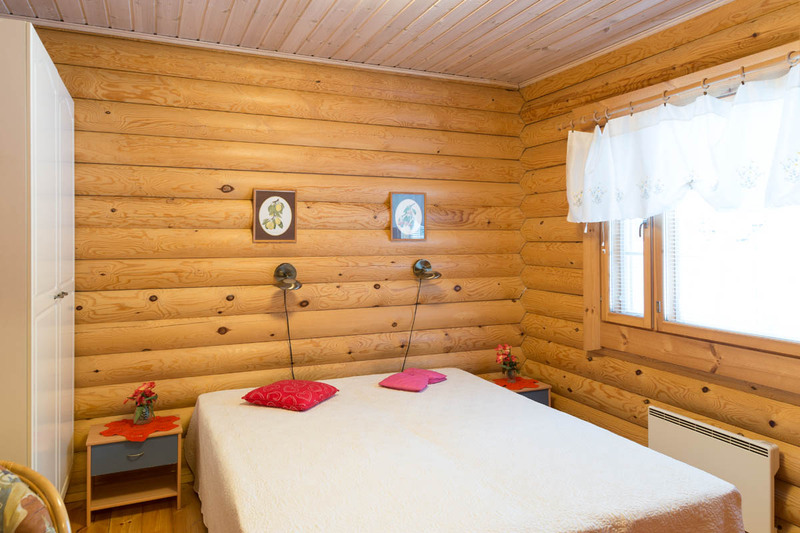 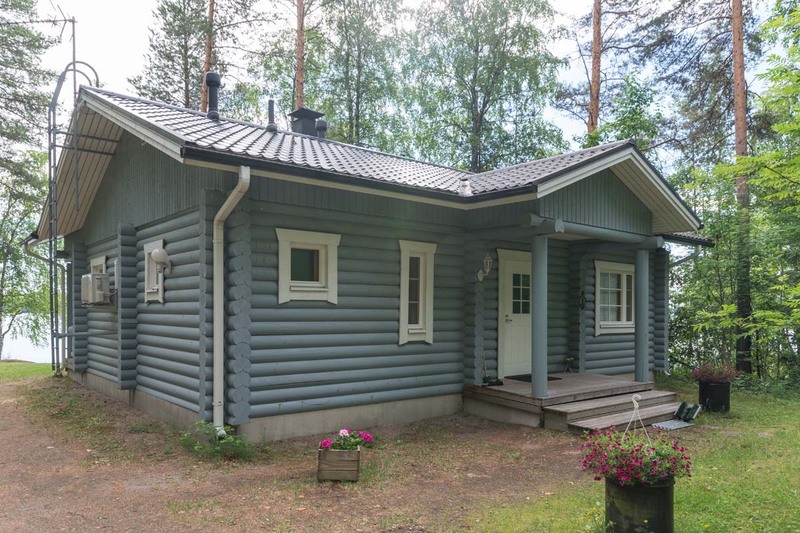 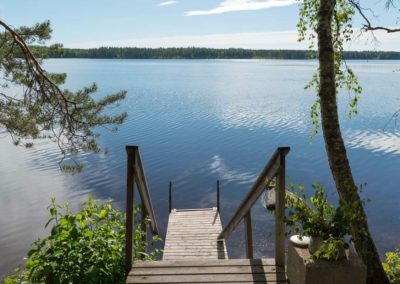 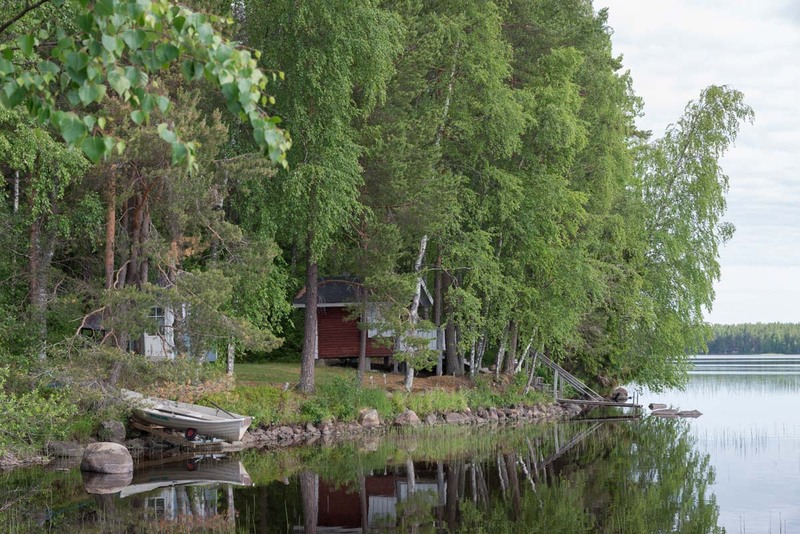 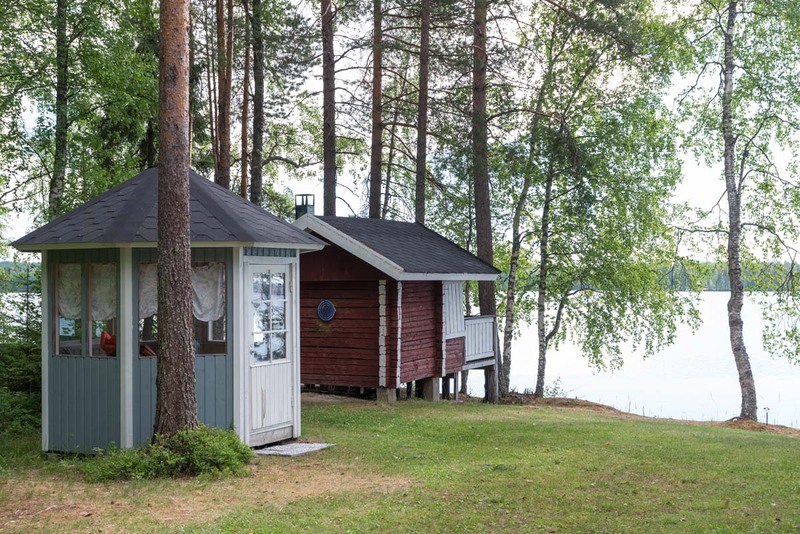 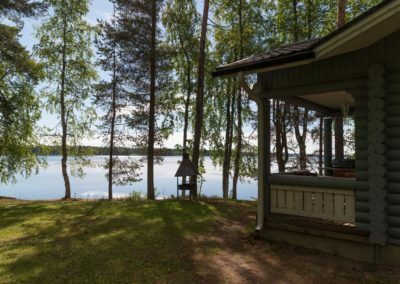 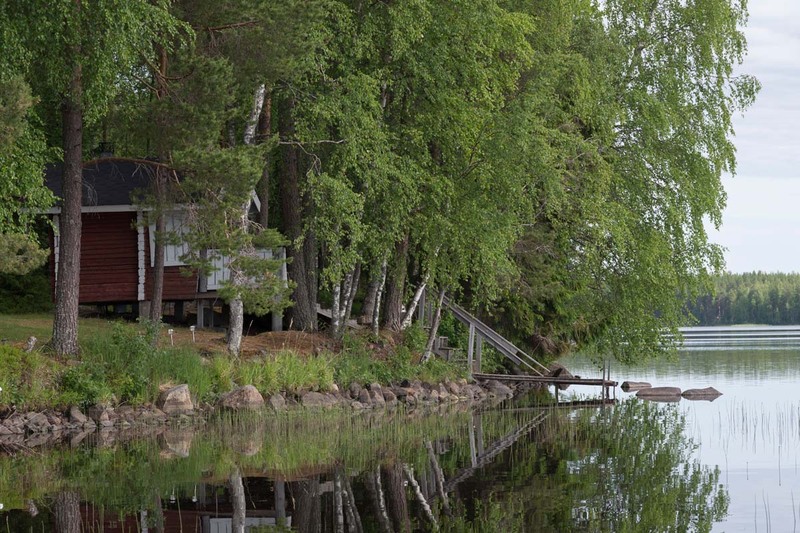 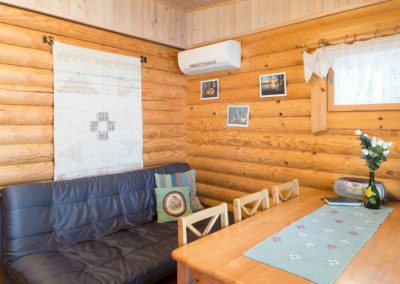 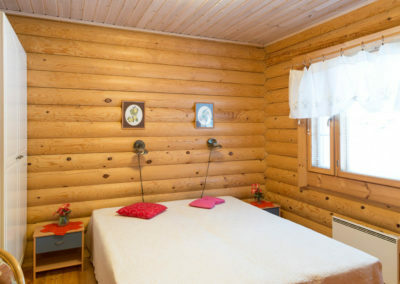 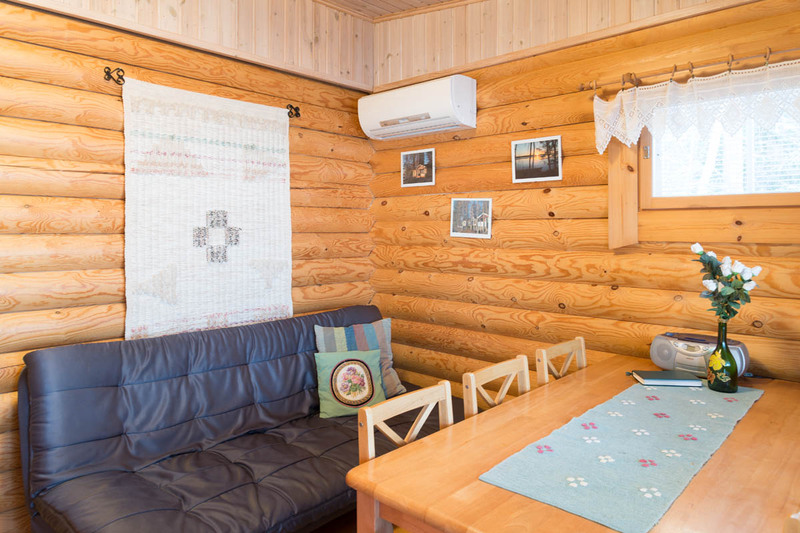 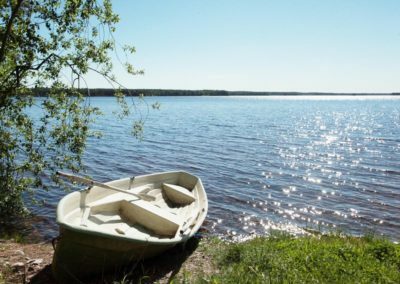 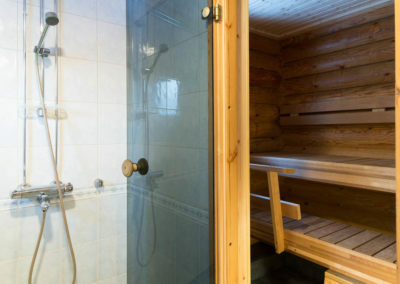 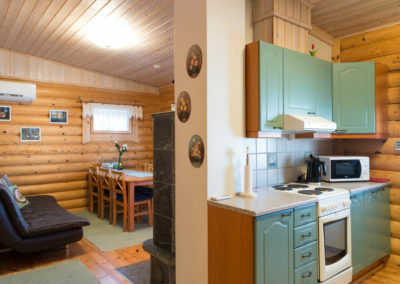 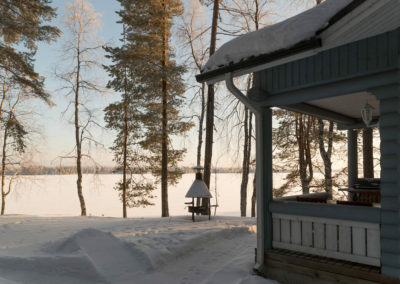 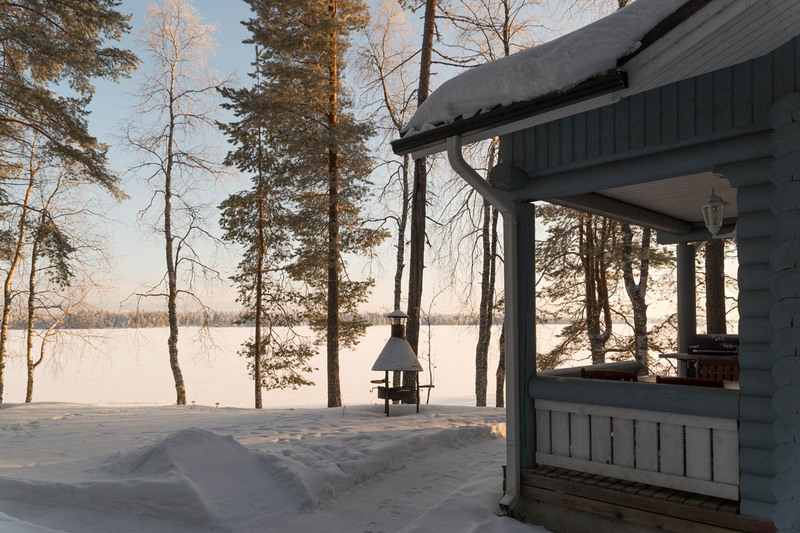 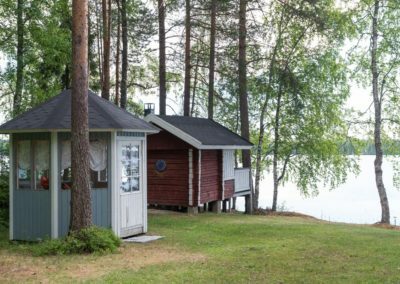 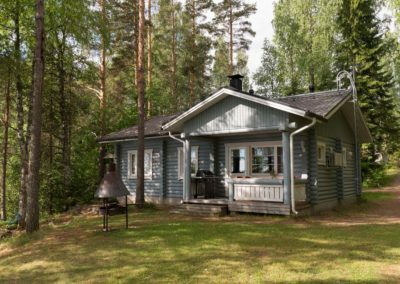 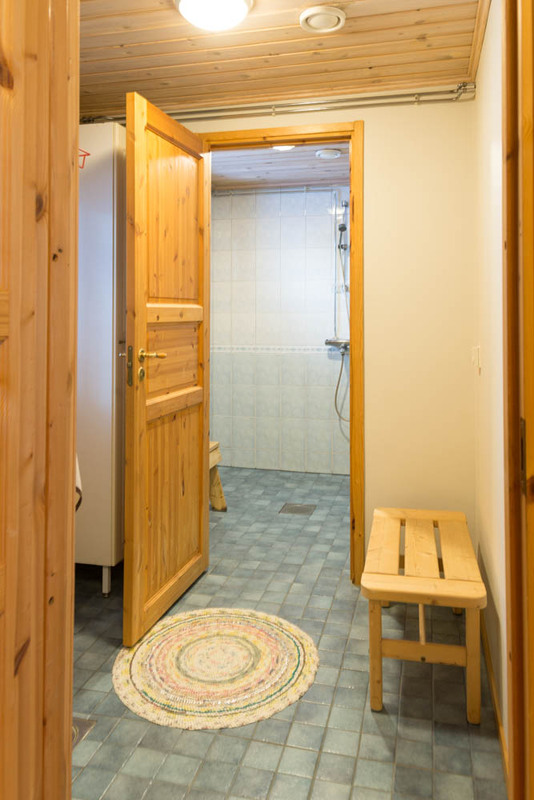 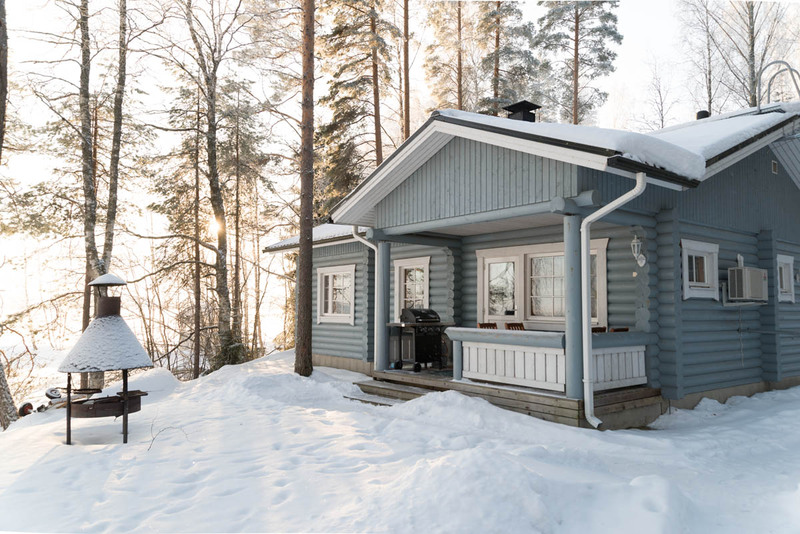 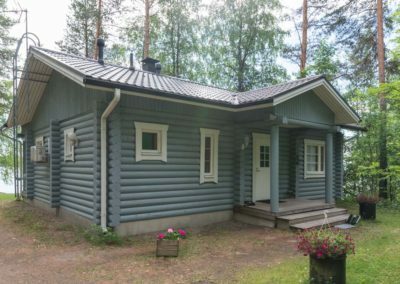 Beach: Lake side sauna 6 m² with wood-burning oven, distance from lake about 7 m, rowing boat, life jackets, jetty, sandy bottom.